opportunity to invest in this cutting edge, yet affordable off the plan residential project. Set in Sydney’s burgeoning south west region, it is 10 minutes to Liverpool and close to every amenity. To assist first home buyers, we are offering the ‘First Start’ scheme. It's the first of its kind in the region. 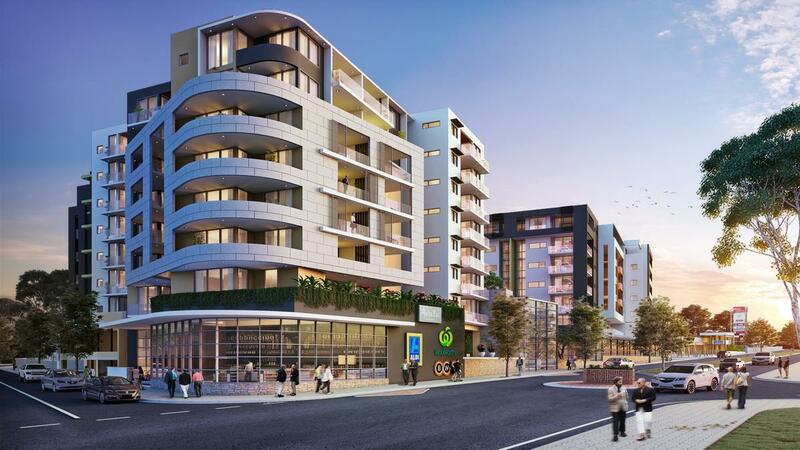 McGrath & Knight Frank will hold 30% of the 145 apartments exclusively for first home buyers. You can secure an apartment with an initial $2,000 deposit and the balance of 5% deposit paid on exchange.